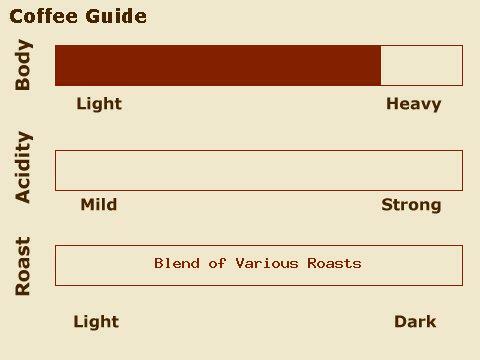 Espresso is not a particular roast but an exceptional blend of dark and medium roast coffees. Each one has a unique flavor profile. 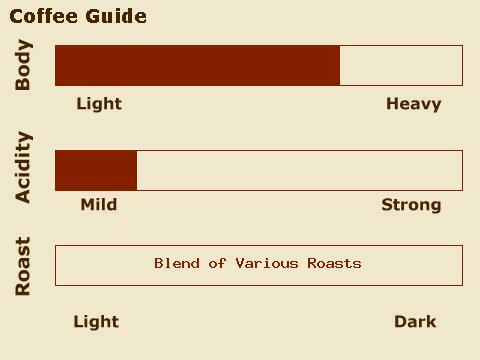 Do your own taste tests of the Gold Primo and Intermezzo to see what suits you and your expresso machine best. Not too light, not too dark. Just the right flavor symphony. Roasted lighter in the European tradition, this blend is smooth and delicate, yet full bodied with a caramelly, nutty finish. 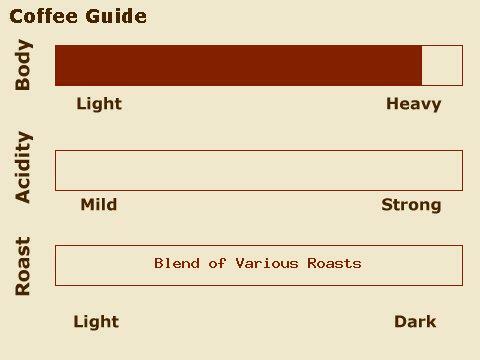 Our full-bodied, dark roasted blend is smoky in flavor and has a chocolaty finish.